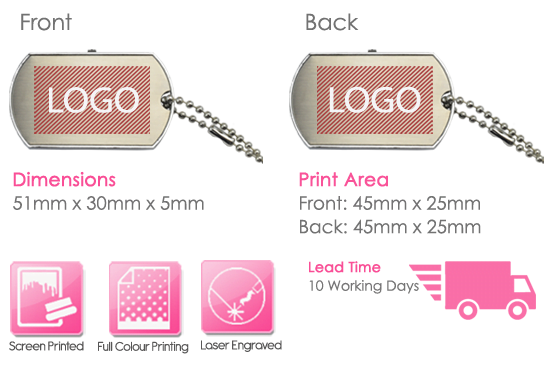 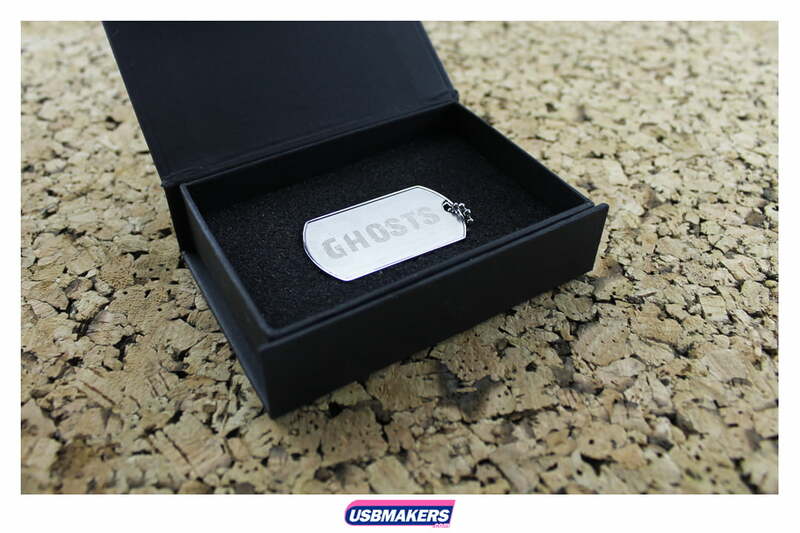 One of our unique, funkier USB styles is the dog-tag, available in just one colour, silver, this USB gives a generous print area to brand with your logo. 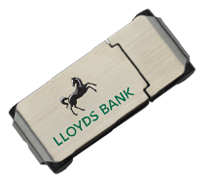 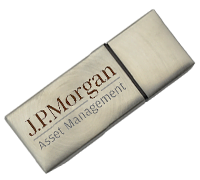 Many customers choose to take advantage of laser engraving due to the style’s metal finish, but can alternatively be printed in 1-4 spot colours and also is full colour print. 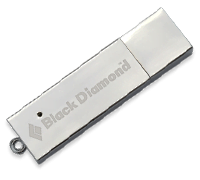 It’s slim but heavy body contains an eyelet that comes with a free ball chain. 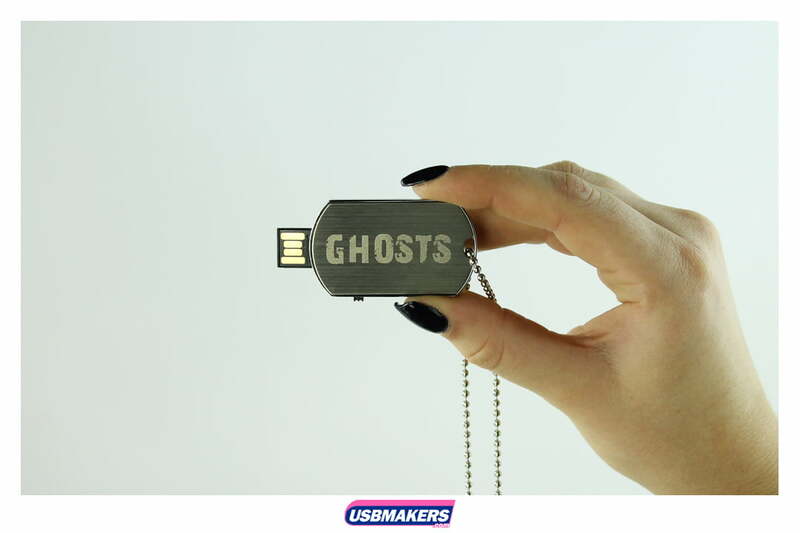 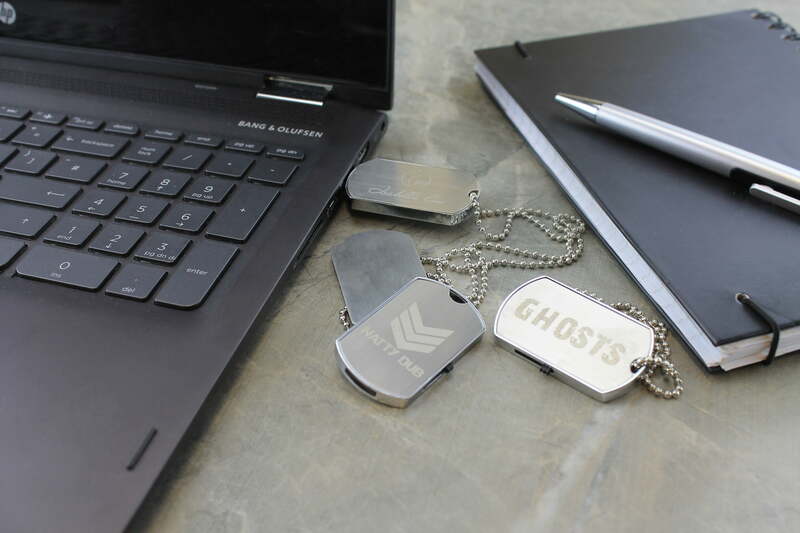 Furthermore, the dog tag USB drive is the same as a majority of our styles with a minimum order quantity for this style is 50 units and ranges from a 128Mb to a larger capacity of 64Gb. 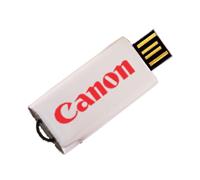 We also offer a 400Mb data upload with this device free of charge.